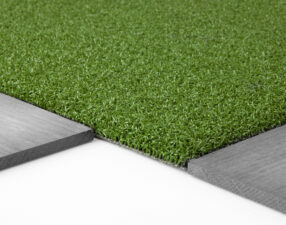 ‘Play Grass’ is a single coloured yarn artificial grass. 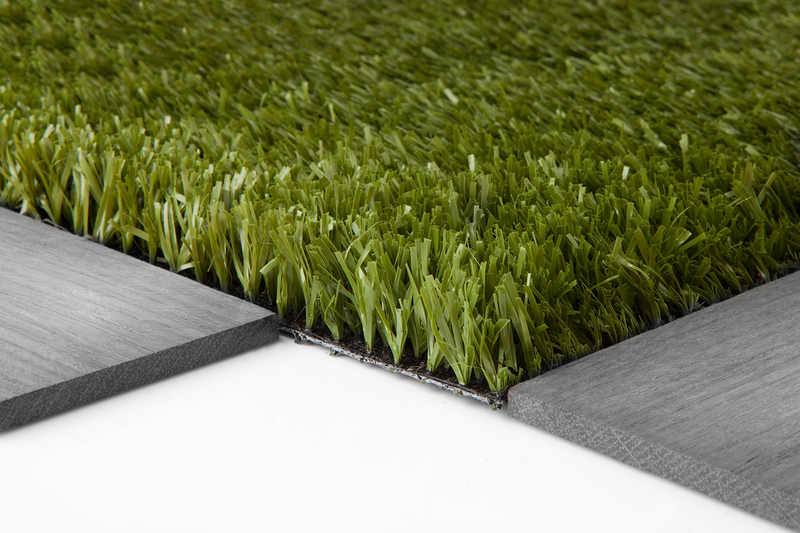 It is hard wearing, short piled grass designed for usage on play areas, displays and events. 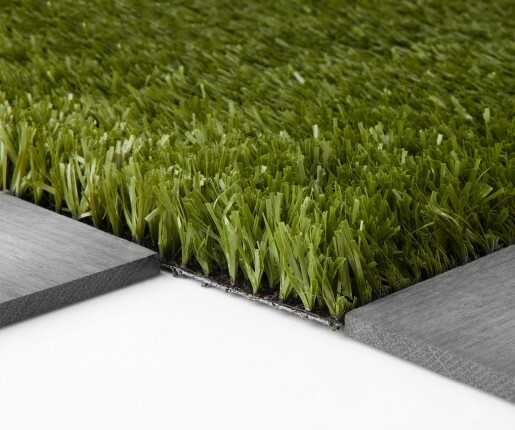 Play grass is a tufted non filled synthetic grass carpet which is environmental friendly, UV stabilized, free of lead and cadmium and has a drainage holes. 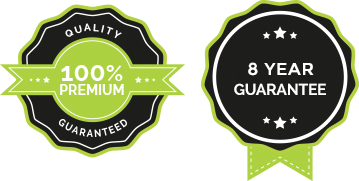 It is availble in other colours such as Red, Blue and Yellow.